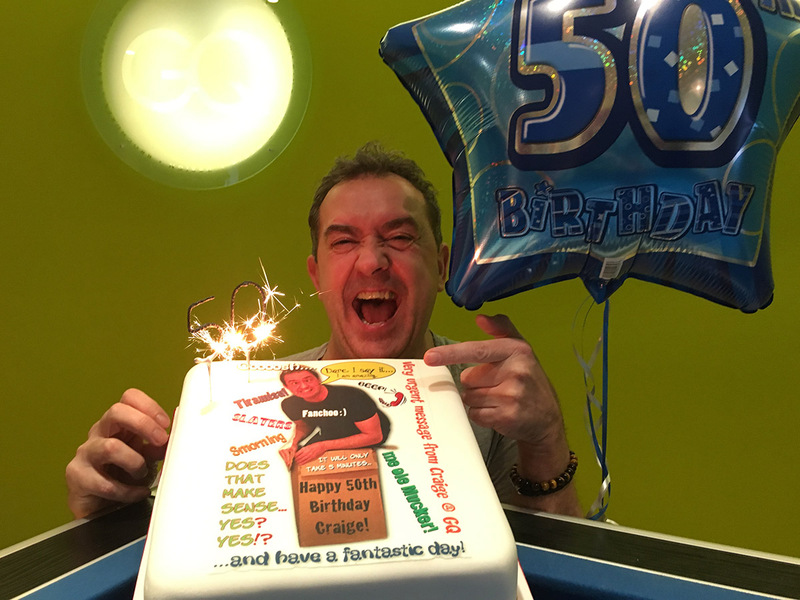 He might not thank us for broadcasting it, but huge congratulations to Creative Director Craige, who hit the big 5-0 just last week! Following Friday’s merriment at GQ HQ – including a spot-on cake featuring those Craige-isms we all love – he’s now celebrating in style, sipping on cocktails in sunny Thailand. We hope he enjoys the well-earned and overdue break!